The price excluded shipping cost and tariff. Jaguar Electronic HK Co., Ltd officially launched the first X86-based single board computer called Jaguarboard. Based on the quad-core Intel Atom processor, it provides 2GB of DDR3L RAM memory and 16GB of on-board eMMC flash storage. 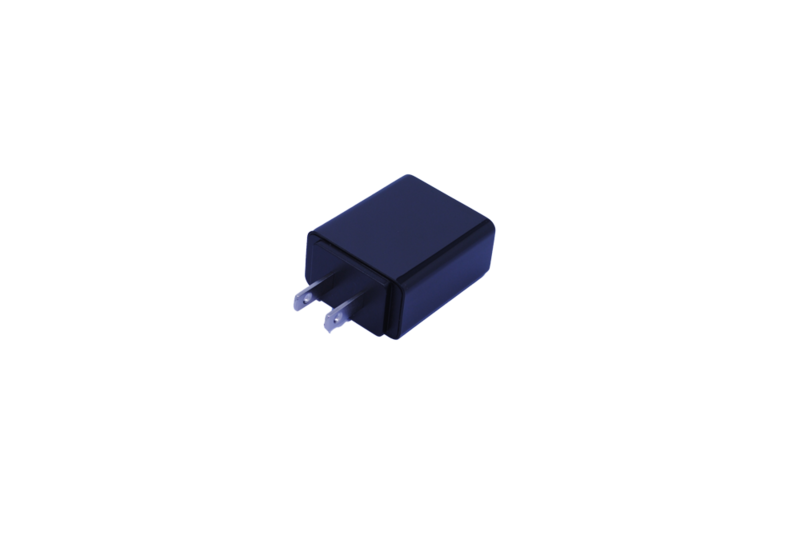 It affords embedded developers and DIYers enhanced experience with software development and significantly simplifies the development tool kits. Moreover,it allows those who aren’t already familiar with ARM architecture, won’t need to invest the time and effort in learning something new before putting the Jaguarboard to work on a project. Widely support mainstream Linux distros like Ubuntu, Debian, and Red Hat, as well as standard versions of Windows 8.1/10, and Android. 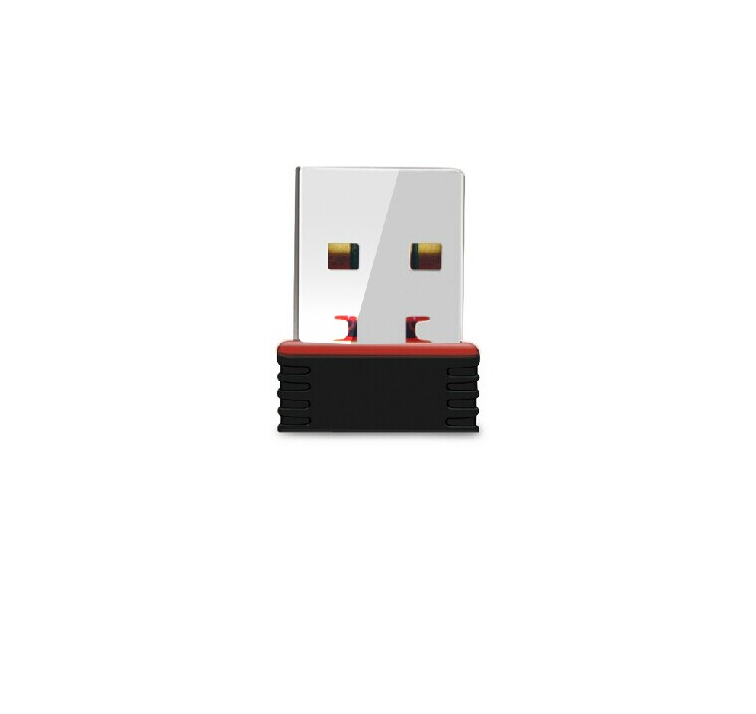 Easily install through USB disk or USB CD/DVD-ROM. Bring you a diversified experience. 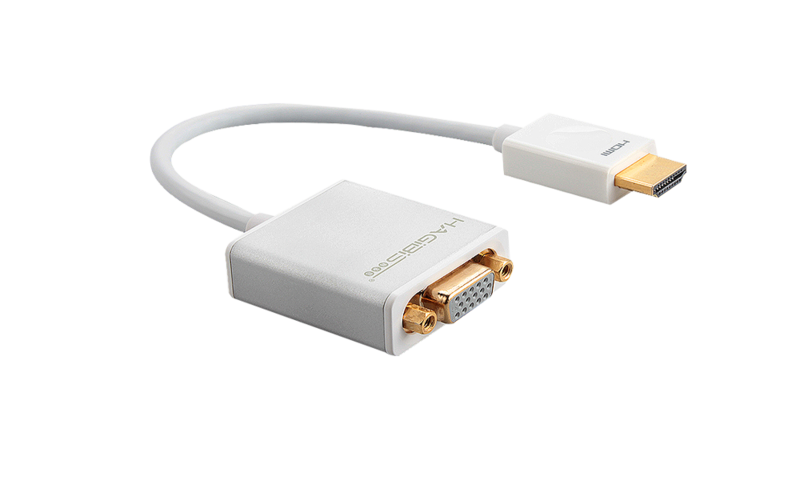 Users can easily change Jaguarboard into a Windows 8.1computer by connecting it to an HDMI displayer or HDMI TV. There is no difference between using a Jaguarboard and using a conventional PC or laptop. 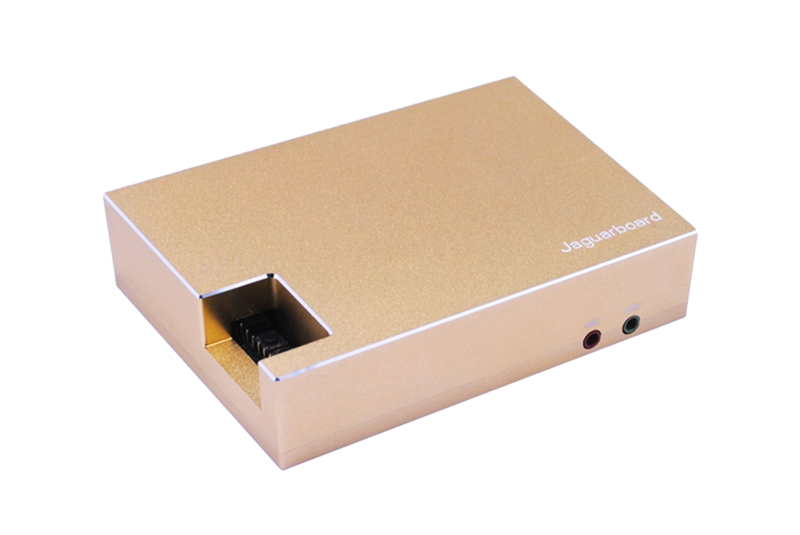 With such a small size, Jaguarboard takes up very little space thus is truly portable. You also can DIY Jaguarboard into a HTPC (home theater PC) to bring you a new entertainment experience! 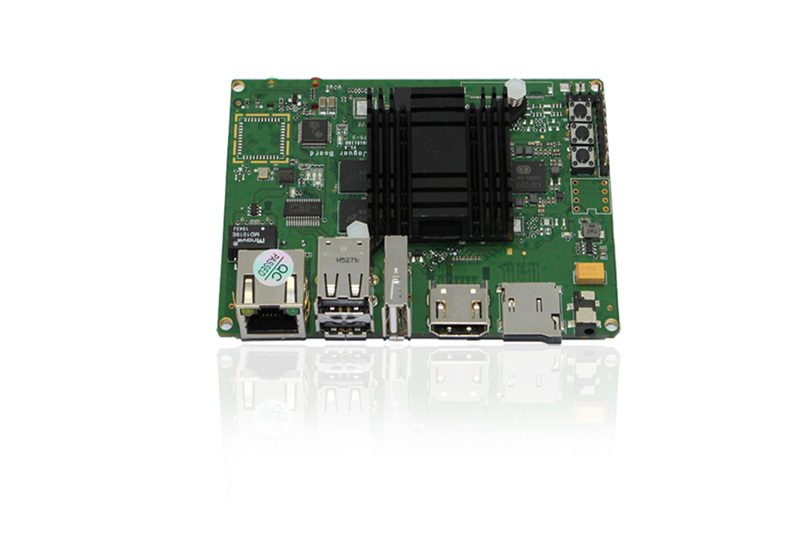 Due to its small size, Jaguarboard is a perfect choice for embedded development. 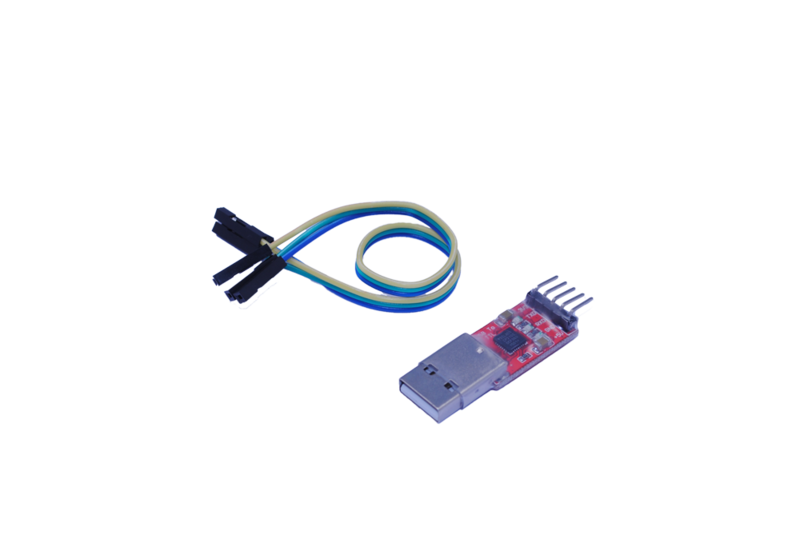 All you need to do is to connect Jaguarboard to appropriate external devices and you can easily change Jaguarboard to anything you want it to be, from a Mini Linux networking server to a temperature and humidity monitoring system. You can even build your own smart home! Compared with other single board computers based on the ARM architecture, Jaguarboard offers more processing power, larger storage, better performance, broader compatibility, and best value. With Jaguarboard, you are only limited by your own imagination! 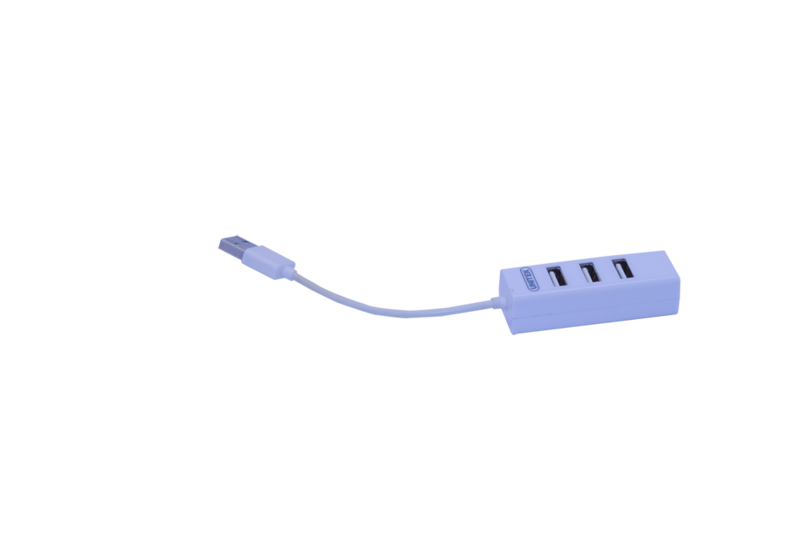 Jaguarboard is a low-cost choice for students and researchers to learn and practice programming. It can be used as an application development platform, and supporting application development for various systems such as Linux, Windows, and Android.